If you are the WordPress blog user then you can also see our previous article in which we share some of the best methods to improve the load time of WordPress blogs. Now let’s take look at the infographic which will explain you what step you have to follow for making web pages fast. lthough these are only a few of the different techniques that you can use on your website or blog to speed up your site. Start with this list and you will see the difference on your web page. 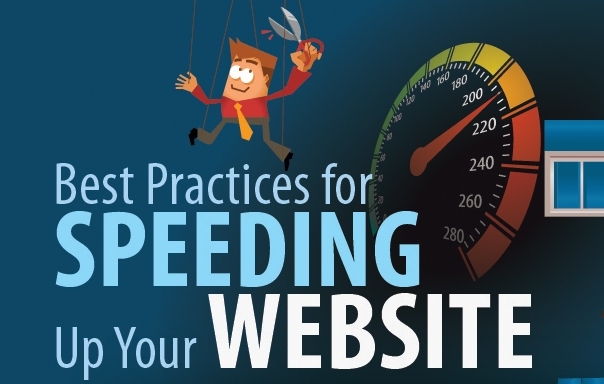 For more guide and tips to speed up site performance check out the Google’s Make the Web Faster page here.